Guide price 375,000-390,000. This delightful naturally light and bright first floor apartment situated moments from St johns Hill in a sought after, peaceful tree lined residential road. It is an airy two bedroom apartment which has been tastefully finished throughout and offered to the market chain free. 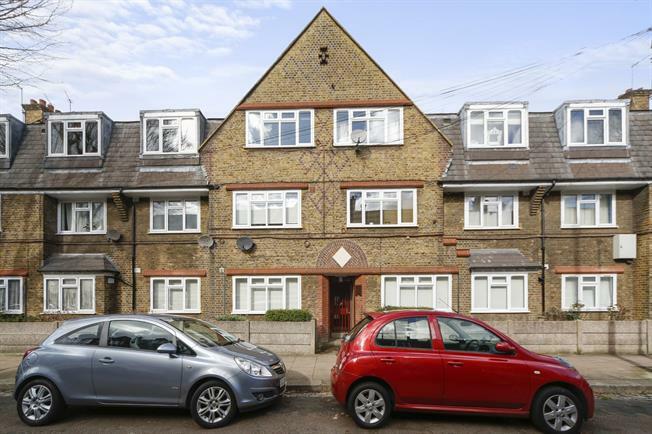 Situated just off Plough road which is located within walking distance of Clapham Junction station and town centre, which offers numerous shops, boutiques, restaurants and bars. The wide open spaces of Clapham Common and Battersea Park are located within a gentle walk offering the ideal recreational space.